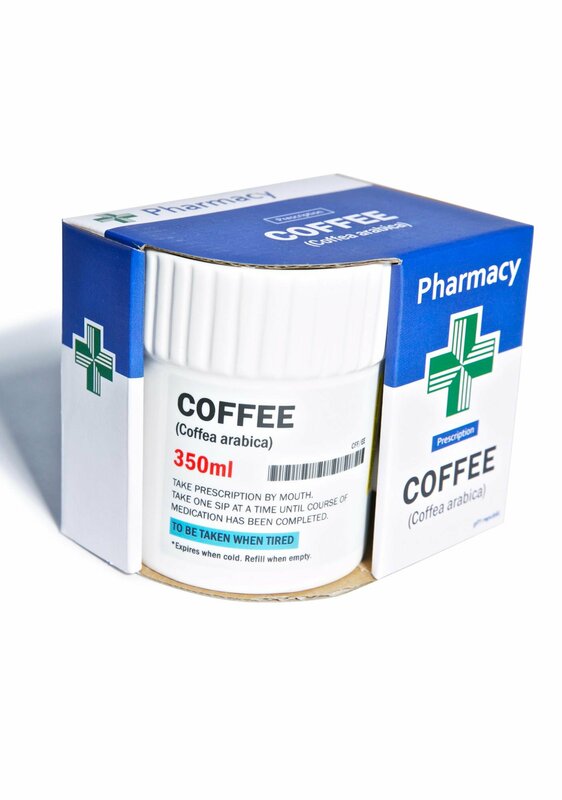 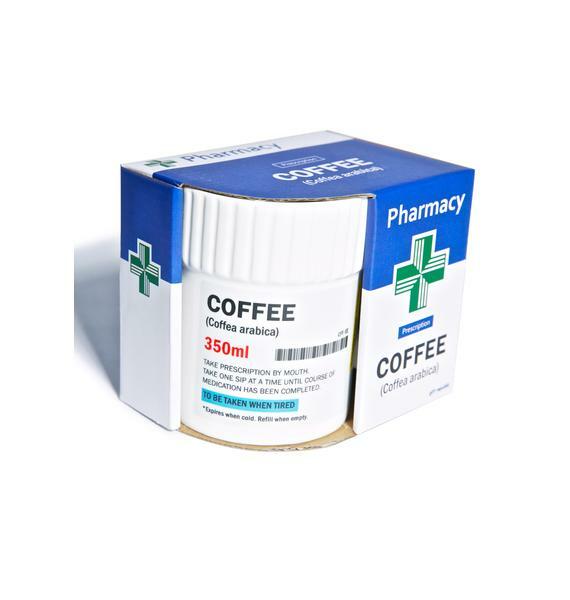 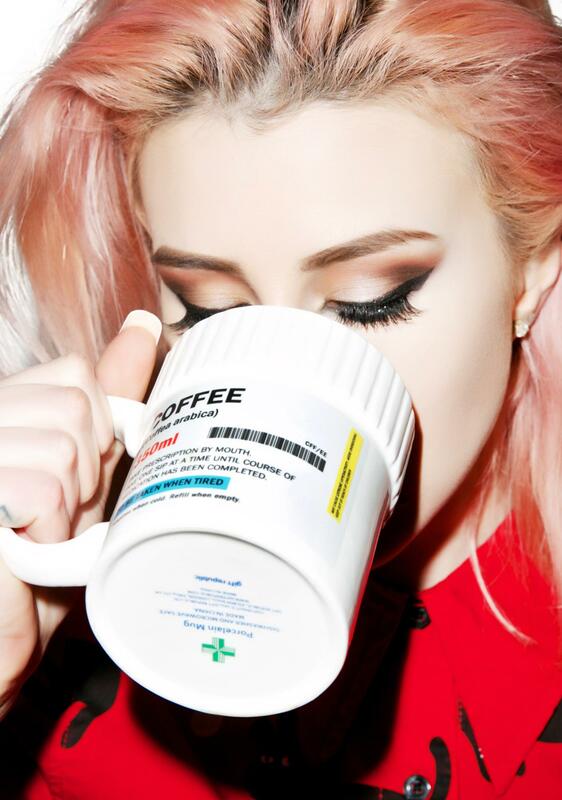 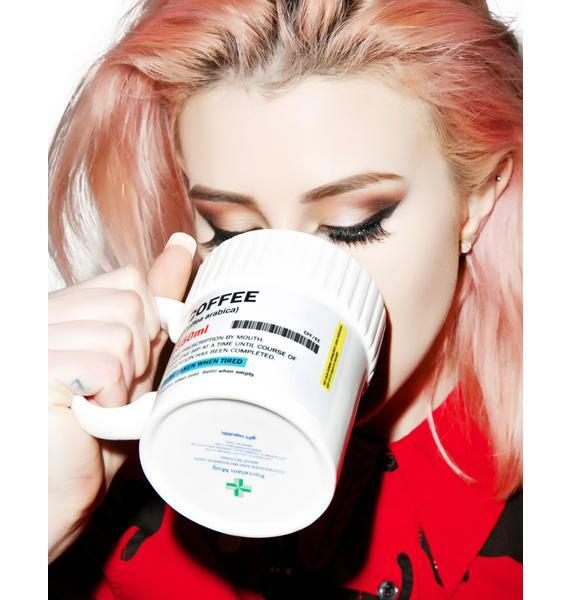 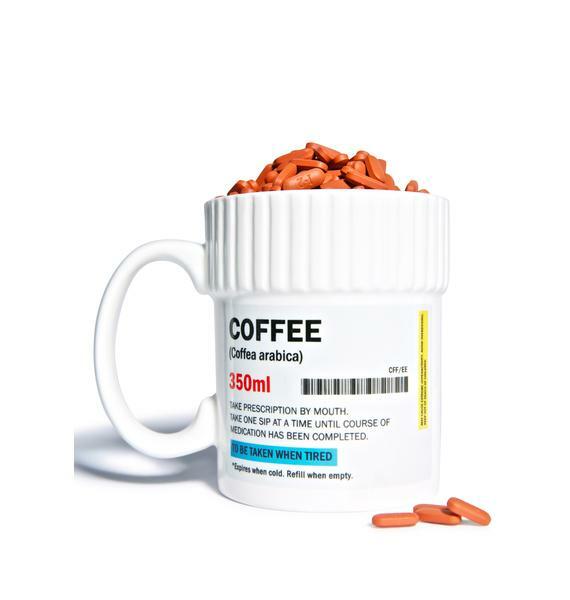 Need My Meds Coffee Mug lets the medicine go down! 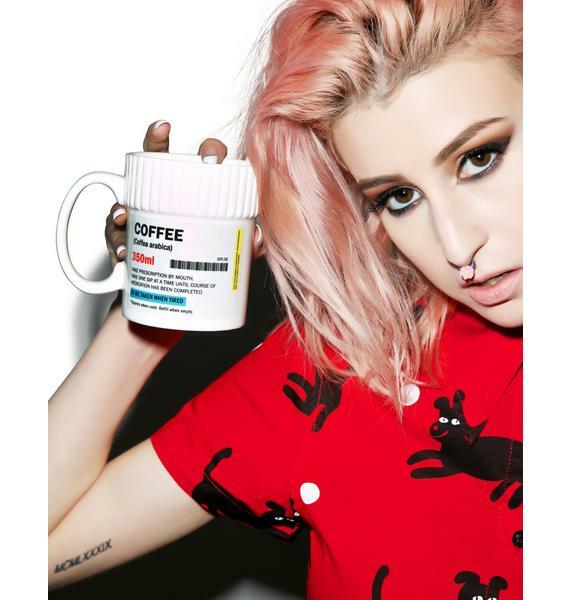 Take one sip at a time whenever yer tired with this dope, porcelain coffee mug thats az safe in yer hands as it is in the microwave and dishwasher. 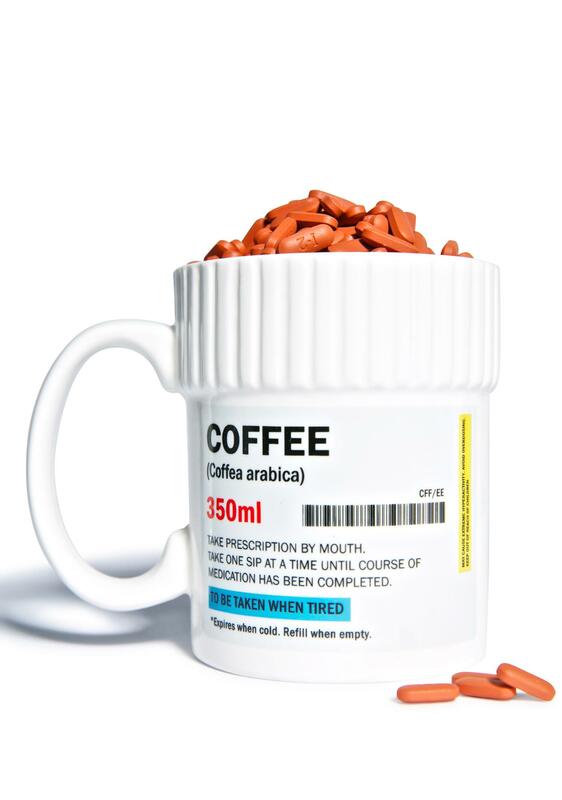 With a secure side handle, this mug is 350ml of alertness thatll never let yew down. 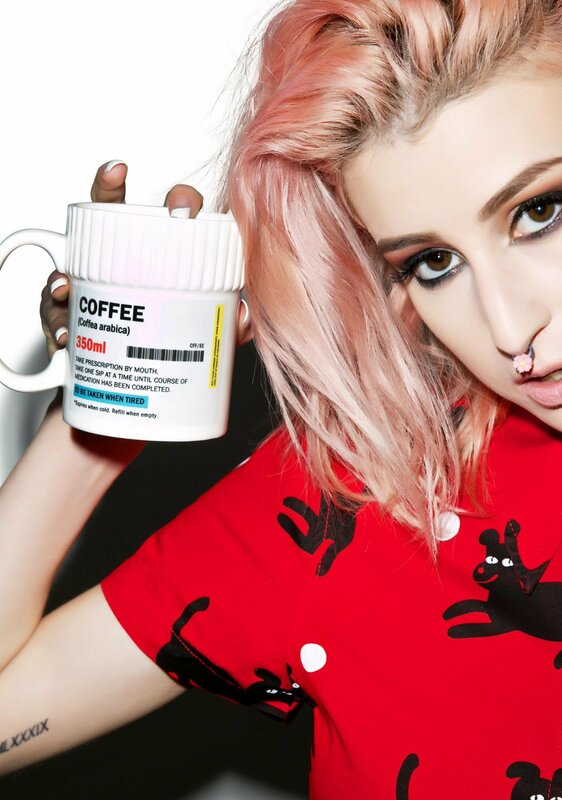 Featurin a sik shape and print of a pill bottle, this BB reads all the quirky, prescription details of yer chosen drug, awaiting for you to take yer prescription by mouth before its cold expiration.